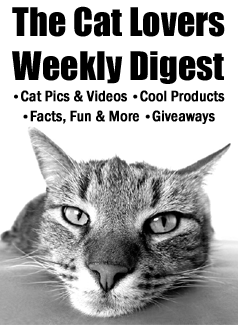 Articles about cats, fun facts, cats in the news, and infographics. 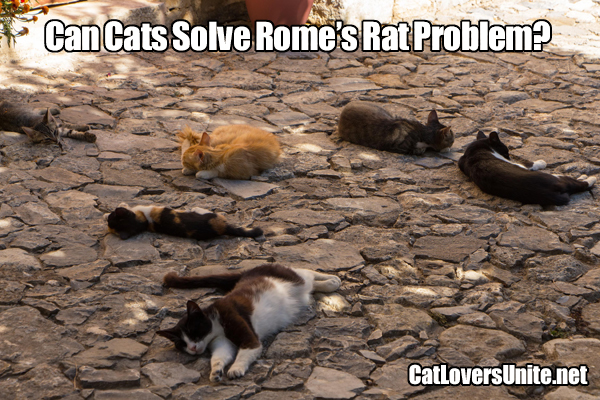 Cats to Solve Rome’s Rat Problem? 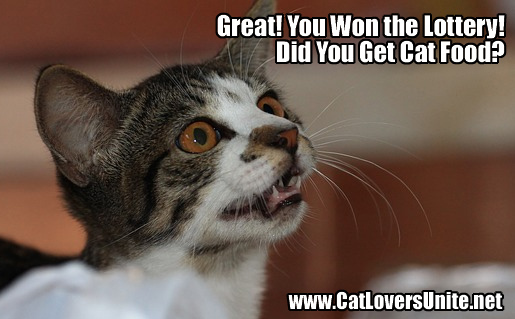 This entry was posted in Articles, In the Mews and tagged working cats on April 14, 2016 by Cat Lovers Team. 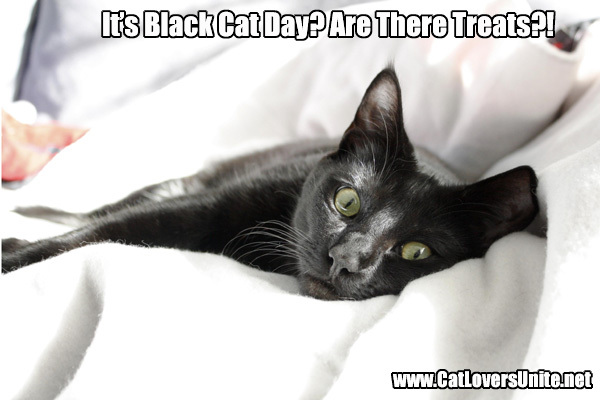 This entry was posted in Articles, In the Mews and tagged Black Cat Day on October 27, 2015 by Cat Lovers Team. This entry was posted in Articles, In the Mews and tagged cat food run on February 6, 2015 by Cat Lovers Team. Upon finding his neighbor’s cat Bart in a pool of blood on the road, they thought he was dead. The Hutsons, Bart’s owners, asked their neighbor to bury him in a shallow grave. Five days later another neighbor heard meowing. It was Bart. He had dug his way out of the grave and was hungry. Now Bart is recovering in a Tampa Humane Society. Some are calling him the Miracle Cat while others are calling him the Zombie Cat. This entry was posted in In the Mews and tagged bart the miracle cat, zombie cat on January 30, 2015 by Cat Lovers Team.